This family-friendly Chianciano Terme hotel is within a 15-minute walk of Chianciano Art Museum and Piscine Termali Theia. Archaeological Civic Museum and Terme di Montepulciano Spa are also within 6 mi (10 km). 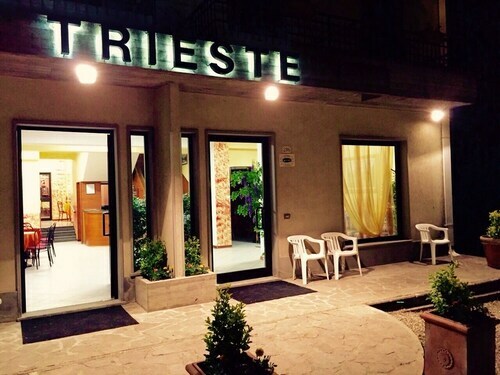 Situated in Chianciano Terme, this hotel is within a 5-minute walk of Val di Chiana and Terme Sant'Elena. Chianciano Art Museum and Archaeological Civic Museum are also within 15 minutes. Situated in Chianciano Terme, this hotel is within a 5-minute walk of Val di Chiana and Chianciano Art Museum. Terme Sant'Elena and Piazza Italia are also within 15 minutes. 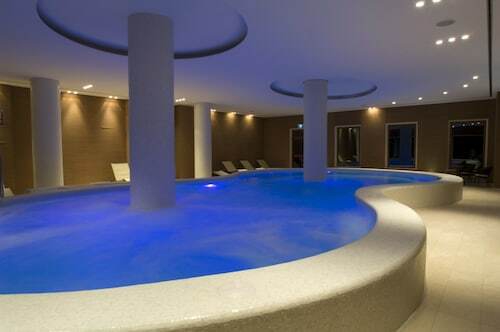 Situated in Chianciano Terme, this spa hotel is within a 5-minute walk of Val di Chiana and Piazza Italia. Chianciano Art Museum and Terme di Chianciano are also within 10 minutes. This family-friendly Chianciano Terme hotel is within a 5-minute walk of Val di Chiana, Terme Sant'Elena, and Chianciano Art Museum. Piazza Italia and Archaeological Civic Museum are also within 1 mi (2 km). Situated in Chianciano Terme, this spa hotel is within a 5-minute walk of Val di Chiana and Chianciano Art Museum. Piazza Italia and Terme Sant'Elena are also within 15 minutes. Situated in Chianciano Terme, this hotel is within a 10-minute walk of Val di Chiana, Piazza Italia, and Chianciano Art Museum. 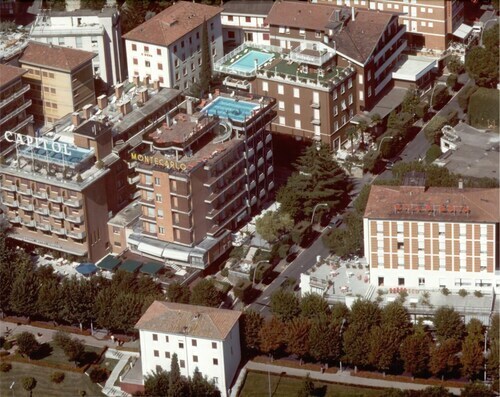 Terme di Chianciano and Piscine Termali Theia are also within 1 mi (2 km). 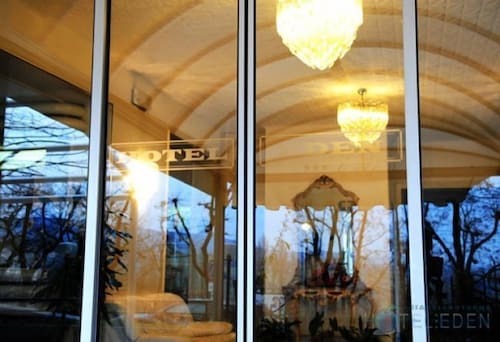 Situated in Chianciano Terme, this hotel is steps from Val di Chiana and Chianciano Art Museum. Terme Sant'Elena and Piazza Italia are also within 15 minutes. 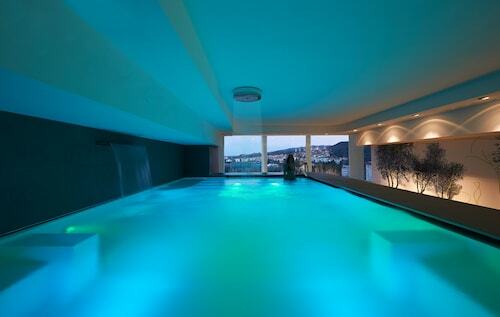 Villa Licia 12 Sleeps, Villa With Private Pool at Exclusive Use! This family-friendly Chianciano Terme property is located in a rural location, just steps from Val di Chiana and Chianciano Art Museum. Piazza Italia and Terme Sant'Elena are also within 15 minutes. 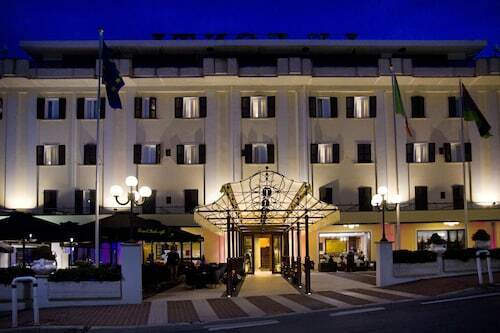 Situated in Chianciano Terme, this hotel is steps from Val di Chiana and Piazza Italia. Terme di Chianciano and Chianciano Art Museum are also within 10 minutes. Immerse yourself in some culture at Chianciano Art Museum, an attraction which offers an entertaining and rewarding experience for guests. You'll be glad that you made the journey to its home in Chianciano Terme, 85 miles (137 kilometers) outside of Rome, the nation's capital. You shouldn't have any trouble securing suitable accommodation in which to kick back and relax at the end of a busy day. There are approximately 31 possibilities within a short walk of Chianciano Art Museum. This many choices can make it hard to know where to start. We'd recommend first taking a look at the vacancies at the Alexander Hotel Palme, Grand Hotel Admiral Palace and Grand Hotel Ambasciatori Wellness & Spa. If you'd like to put away some pennies for a rainy day, look no further than the inexpensive hotels available here. For instance, the Agriturismo La Pietriccia is located just 0.7 miles (1.1 kilometer) away, while the Hotel Sangallo is 0.9 miles (1.4 kilometers). If you want to treat yourself to a night or two of luxury, you'll find a superb collection of sophisticated hotels close by. You might like to consider the Grand Hotel Excelsior or the Grand Hotel Milano, just 0.4 miles (0.6 kilometers) and 0.5 miles (0.8 kilometers) away, respectively. Whether you desire a delicious snack or just a place to relax, Dolceamaro Cafè can take care of your needs, and it's just a short walk away. 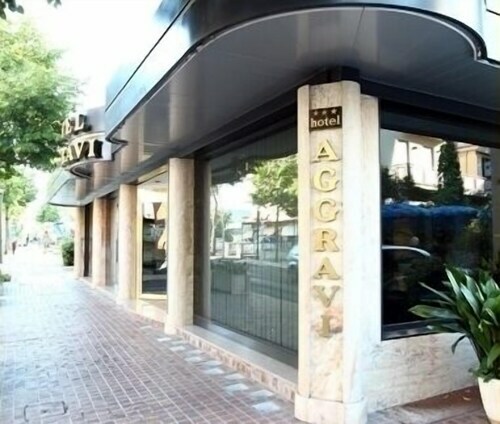 A notable eatery which is also close by is Pizza Al Volo. It's a great choice if you're feeling especially hungry and you want something a little more indulgent. Perch yourself at the bar and relax with a drink. Tondi Sabrina is another short walk away, and the staff will be all too happy to serve you. Are you hoping to find a green space where one can enjoy a family picnic, a long walk or just soak up the sun? Make your way over to Terme Sant'Elena. Explore the fascinating lives and practices of people from differing cultures at Archaeological Civic Museum. Experience the natural beauty of the heated waters found at Piscine Termali Theia. Go to admire the natural hot springs of Terme di Montepulciano Spa. If you become lost, simply look out for Torre del Pulcinella, an important icon in the local area. 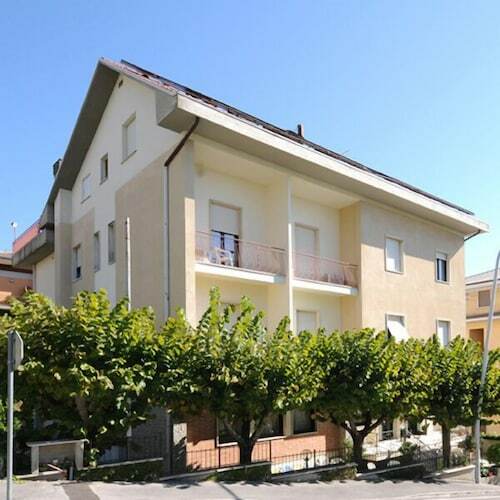 How Much is a Hotel Room in Chianciano Art Museum? 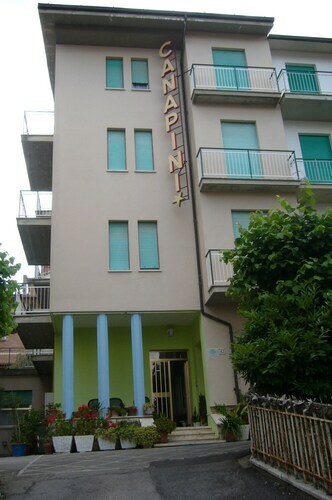 Hotels in Chianciano Art Museum start at $39 per night. Prices and availability subject to change. Additional terms may apply.